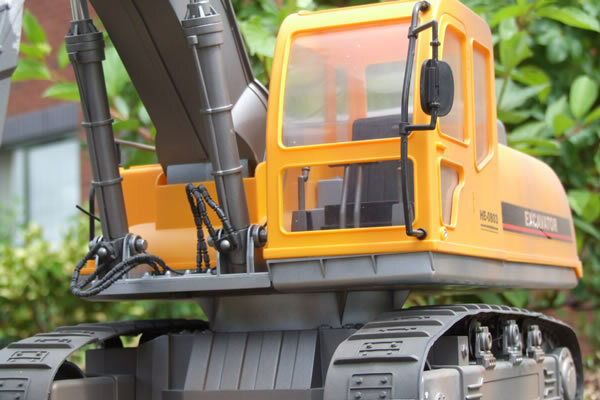 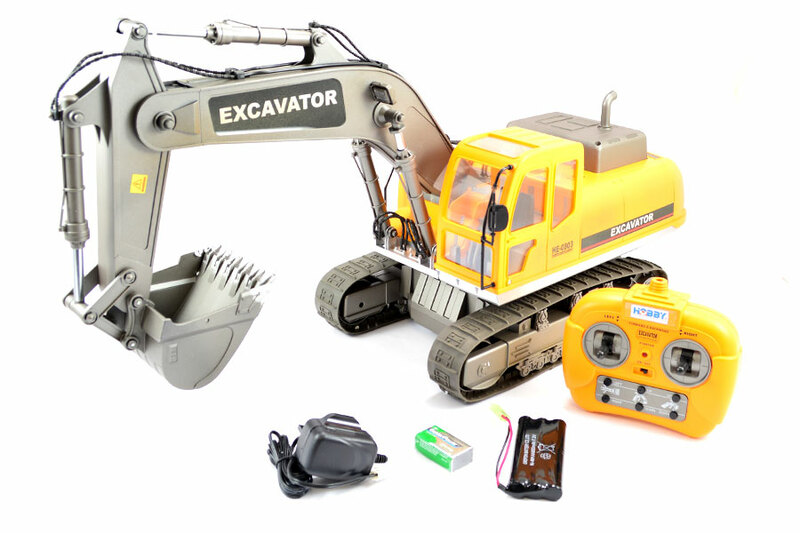 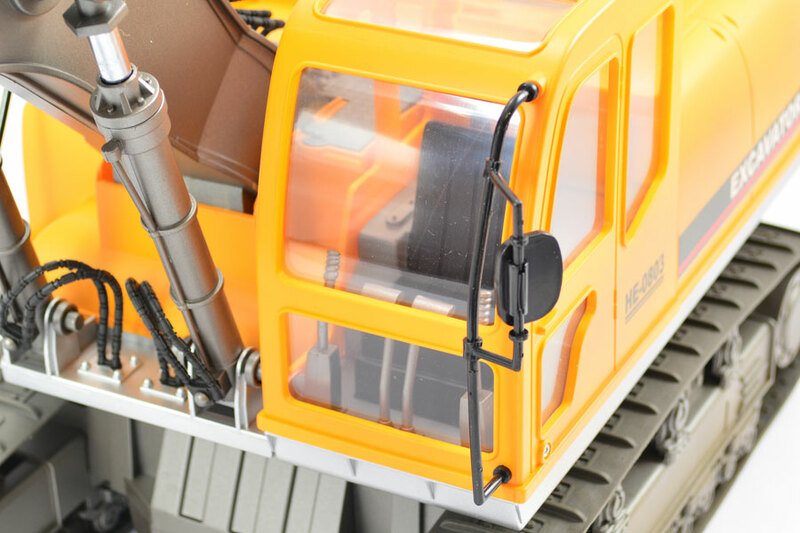 The Hobby Engine Radio Control Excavator offers hard hat time with Hobby Engine's superb range of highly detailed construction r/c range. 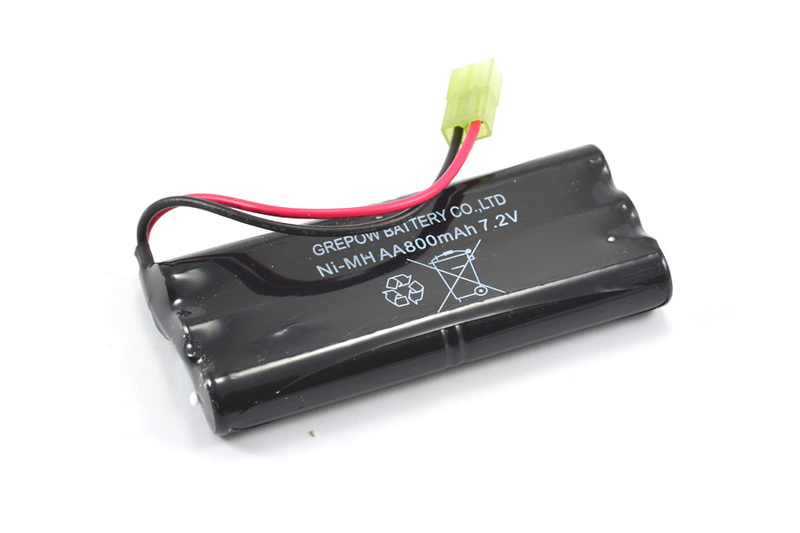 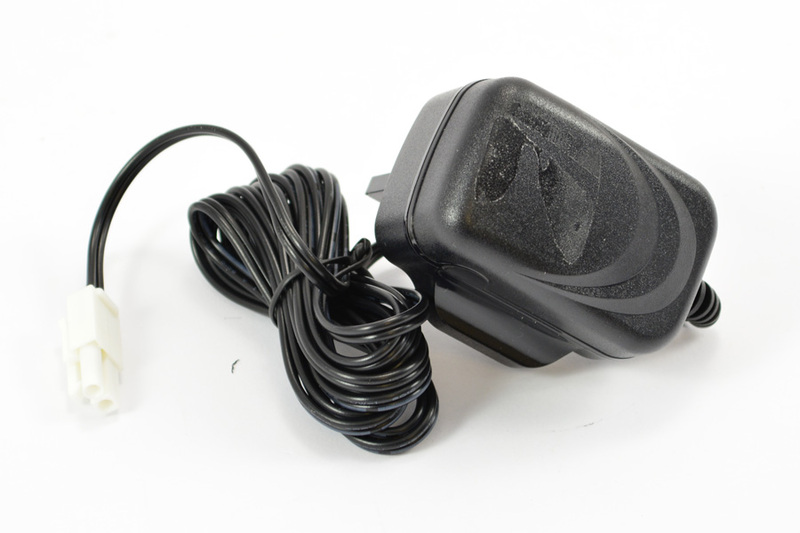 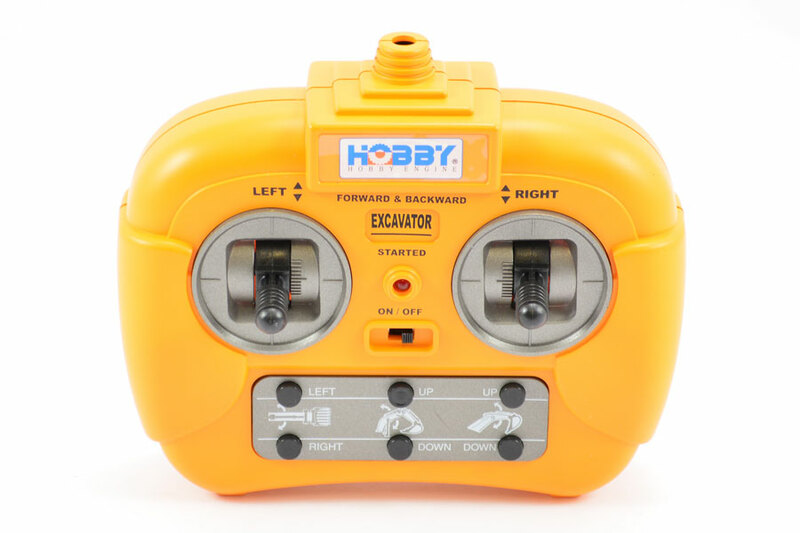 This scale model features up to ten functions that can all be operated from the transmitter and that operates and works just like the real thing! 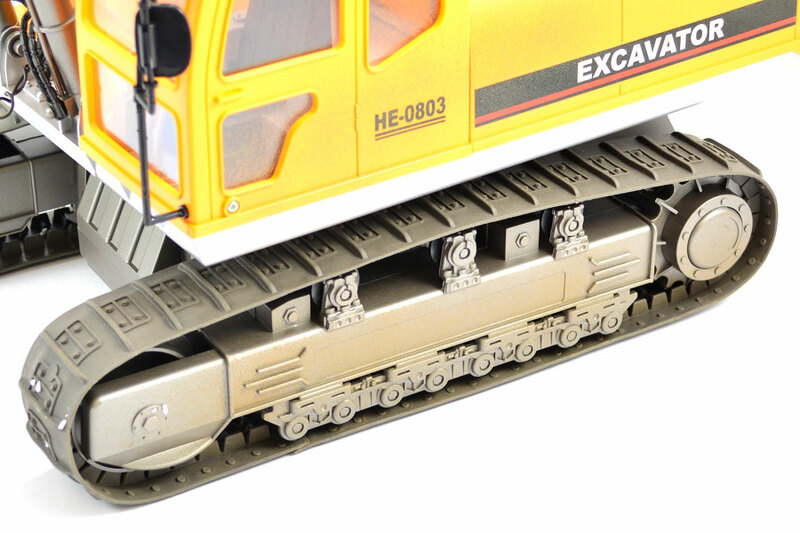 This model features an authentic 'weathered look' for added scale realism. 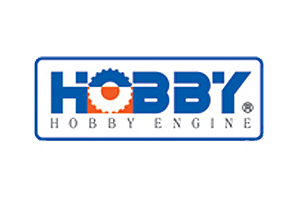 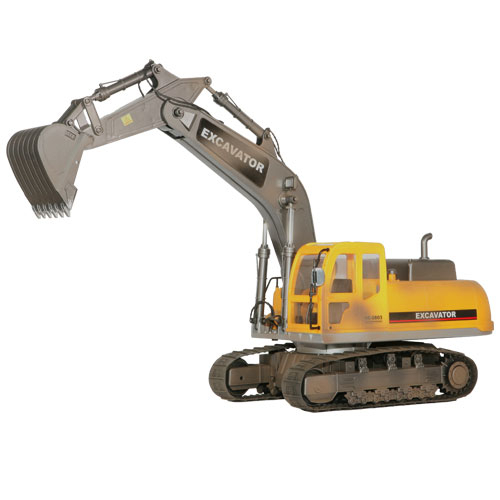 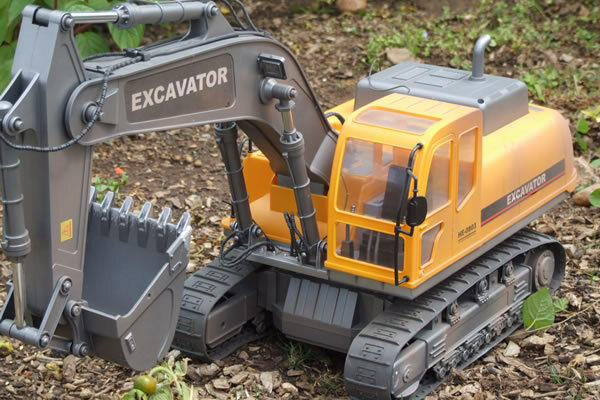 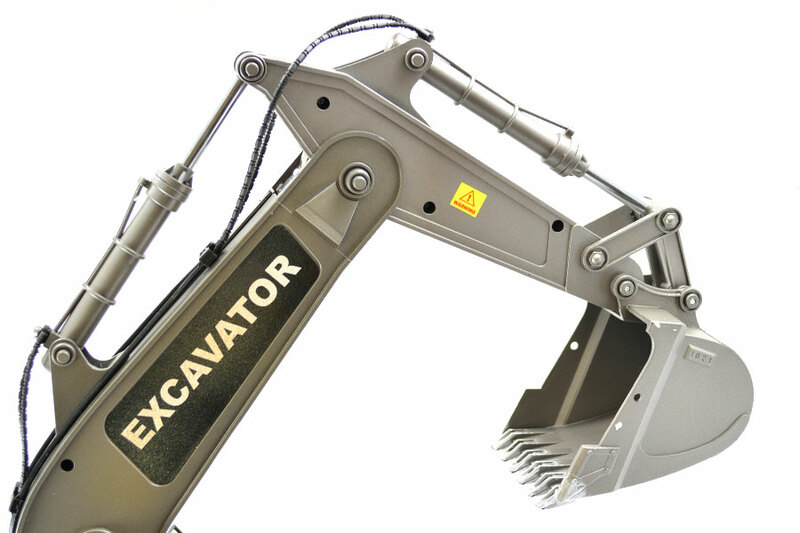 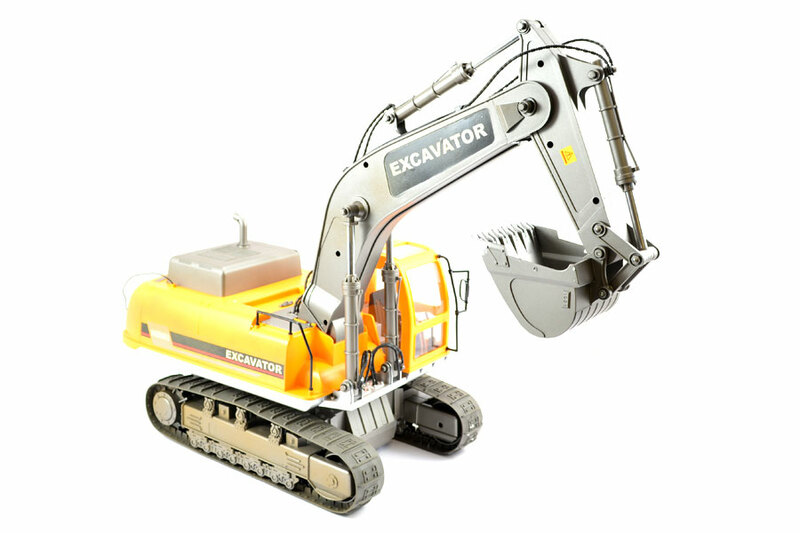 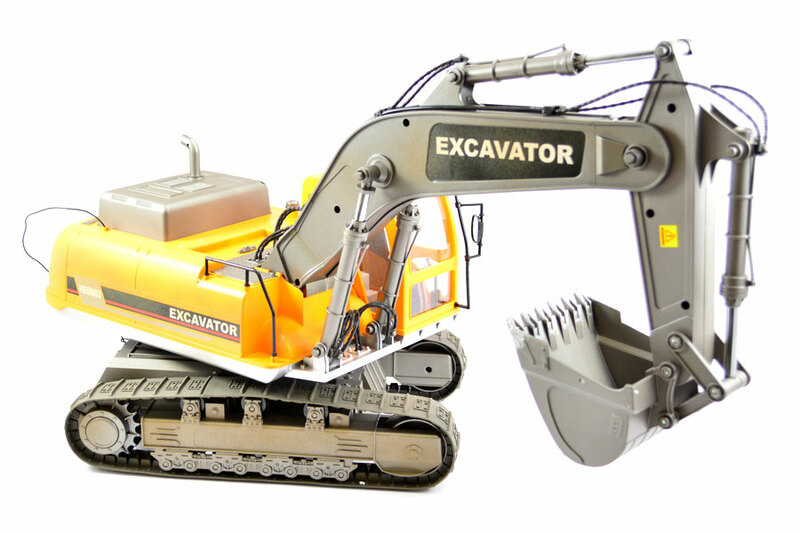 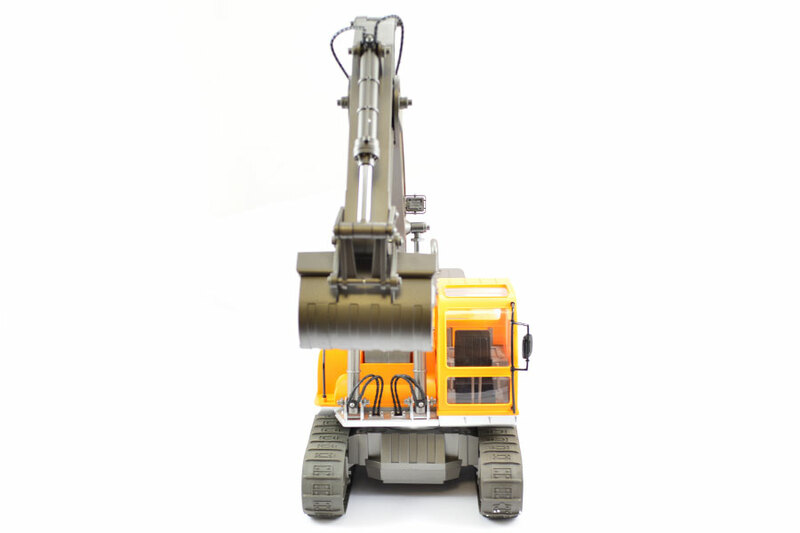 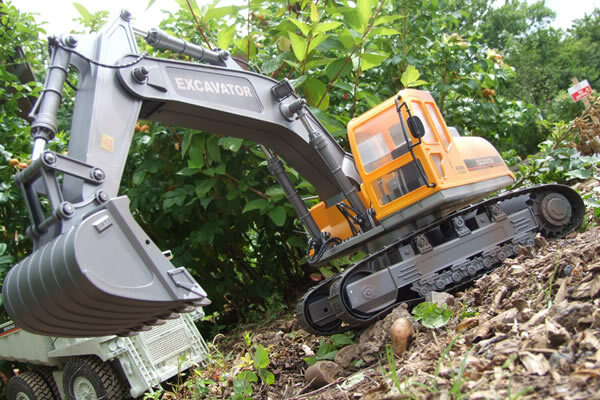 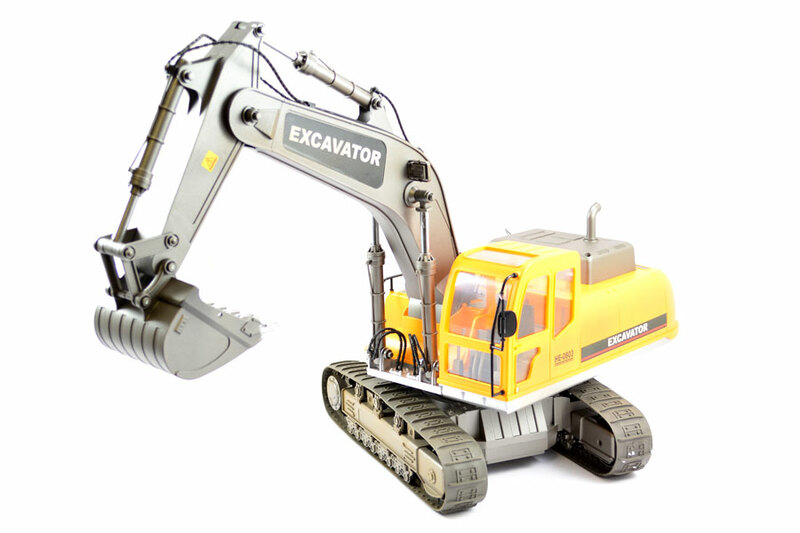 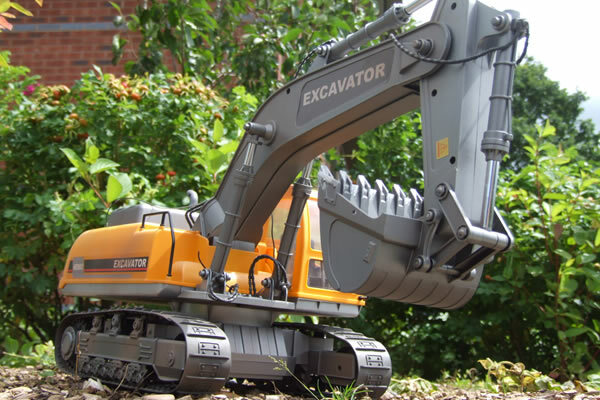 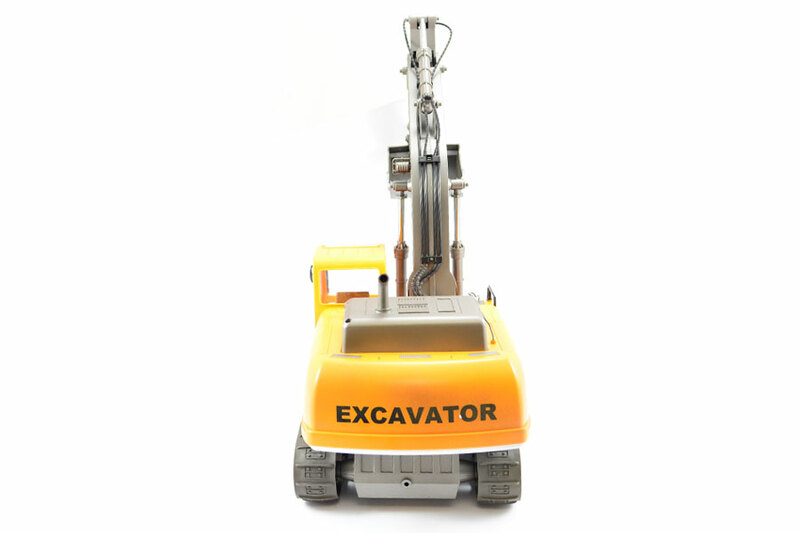 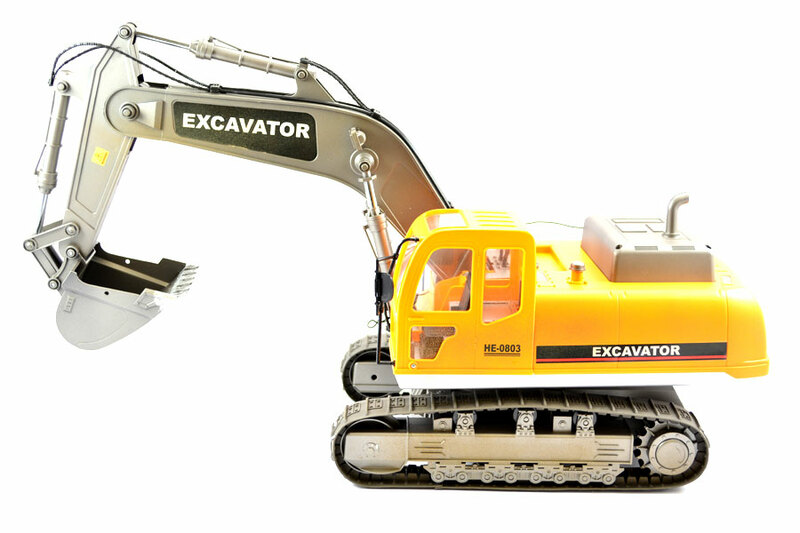 There are NO reviews of the HOBBY ENGINE FULL-FUNCTION EXCAVATOR yet!